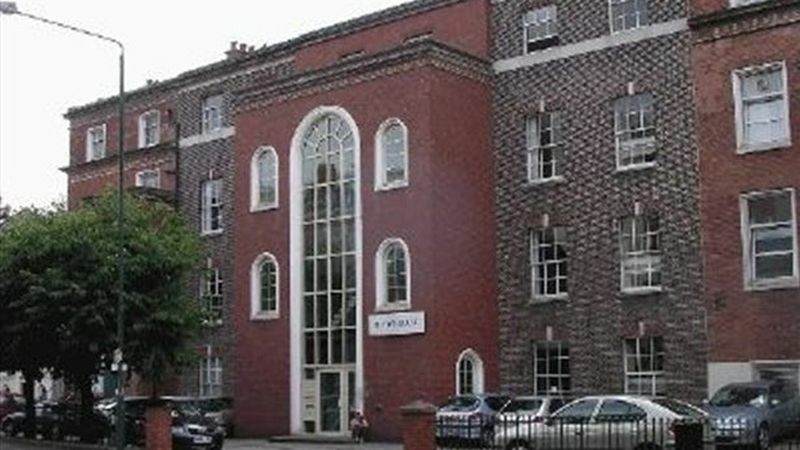 The property is located on the fringe of Nottingham City Centre, in an established professional office district on Derby Road and adjacent to the private Park Estate. The location provides convenient access to the City Centre (10 minutes walk), and Nottingham Ring Road. Derby Road also provides access to Junction 25 of the M1 motorway (approx. 15 minutes drive). The surrounding area has benefited from a number of residential and commercial developments in recent times, with a number of additional major projects planned.